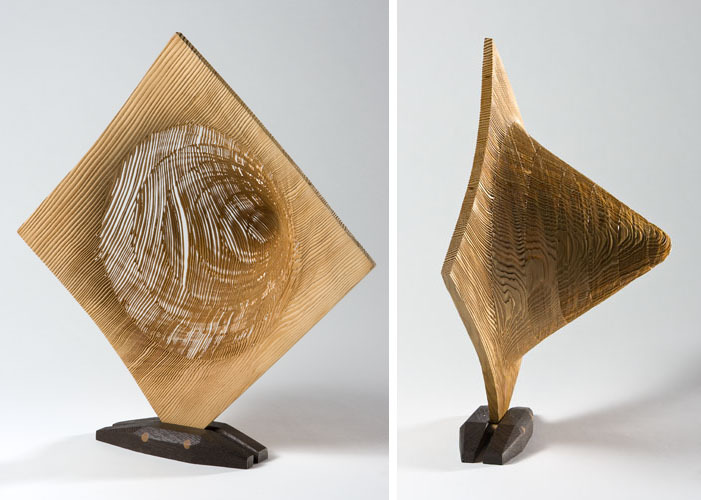 7 Visions: Wood as Fiber takes a different look at the “wood” in wood art. 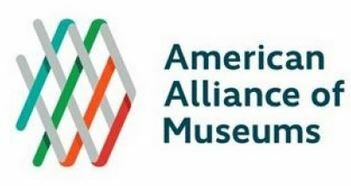 The artists in this exhibit treat wood as a fiber – whether it is sewn, woven or given the appearance of fibers. The artists tackle many questions about creating art from a whole tree: Is it possible to treat a tree with reverence while sculpting it? Can bark be used as a serious medium? What can sand-blasting reveal about the structure of wood? 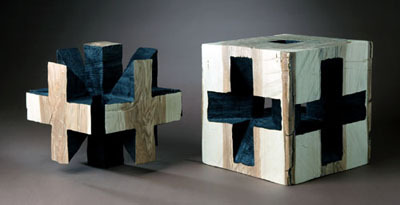 How can thin slices of wood be stitched together to return the wood to a three-dimensional form? Several of the artists select their materials with a consideration for the environment. Dona Look salvages the bark of large, white birch trees that will soon be felled by loggers, and then manipulates the bark like fiber and fabric. Markku Kosenon looks at the larger picture of wood as a renewable resource and the mankind’s relationship to the lifecycle of materials we use up. Kosenon distills the essence of trees through raw woven twigs, rough bark transformed into vessels, and the dynamic grain patterns of curly maple. Dorothy Gill Barnes respectfully harvests the materials that inform her work; she weaves, wraps and bends the branches and bark to create unique organic forms. What happens when parts of the grain are removed, reducing the tree to its basic structure of growth rings? Bill Luce subtracts the soft summer growth through sandblasting, revealing the soft yet strong fabric of rings. 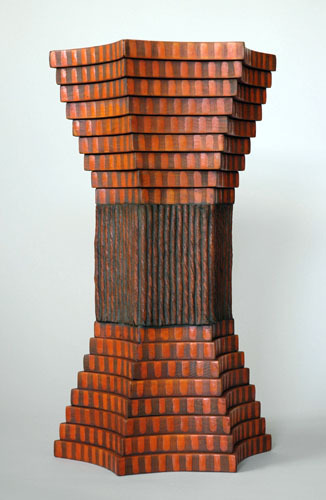 Michael Brolly fascination with growth rings imitates the fiberous nature of woven rugs and baskets. What happens to thinly-sliced wood that is returned to its three-dimensional state? 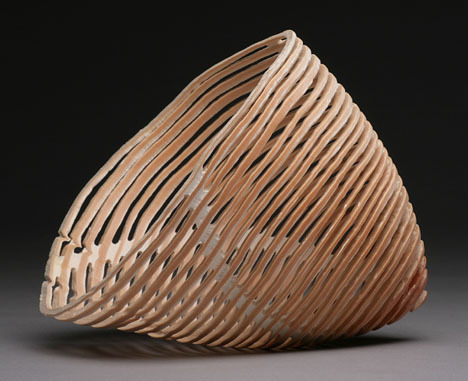 Debra Sachs uses the texture of thin slices of wood and wire to create skins for objects that recall shapes reminiscent of the natural forms around us. Jack Slentz reduces everyday forms into the geometry of the rocks and crystals that accompany the trees that inspire his work.